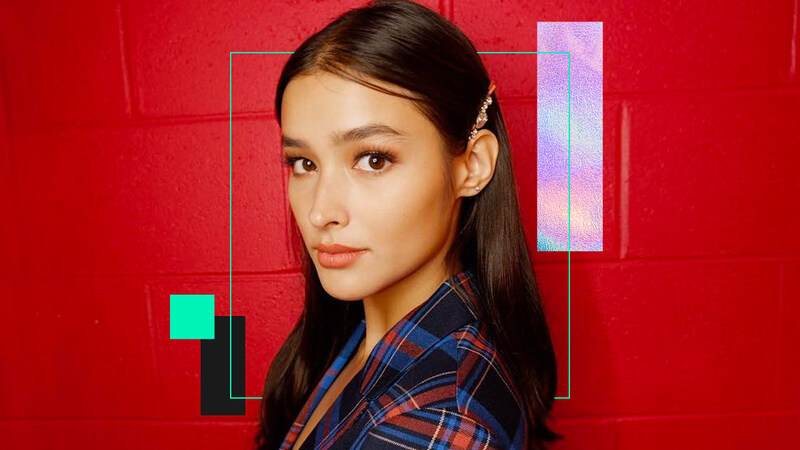 Liza Soberano's '90s Look Is So 2018! You'll only need two rubber bands! New rules? We've got them. 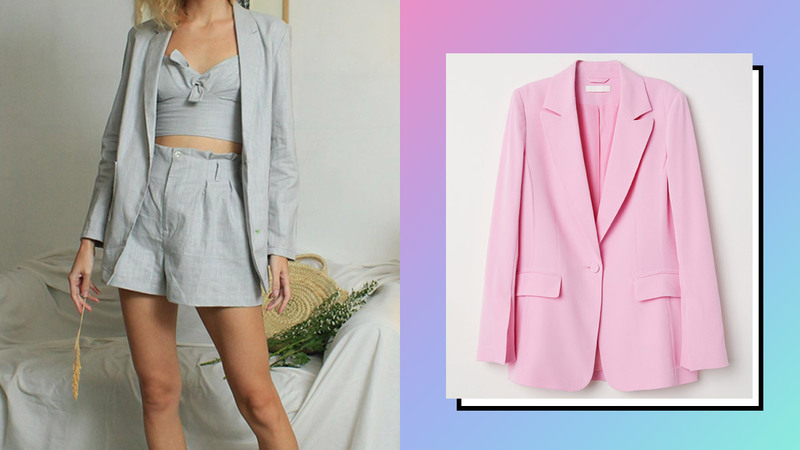 The blazer or suit jacket has had a particularly good run in the sun this year, seen resting on some of Instagram's best dressed shoulders as their current fave way to cover up. 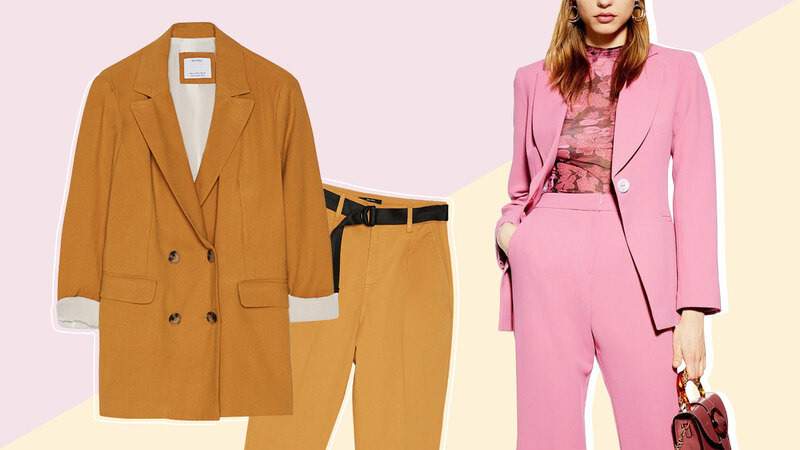 Layer up for the rainy season! 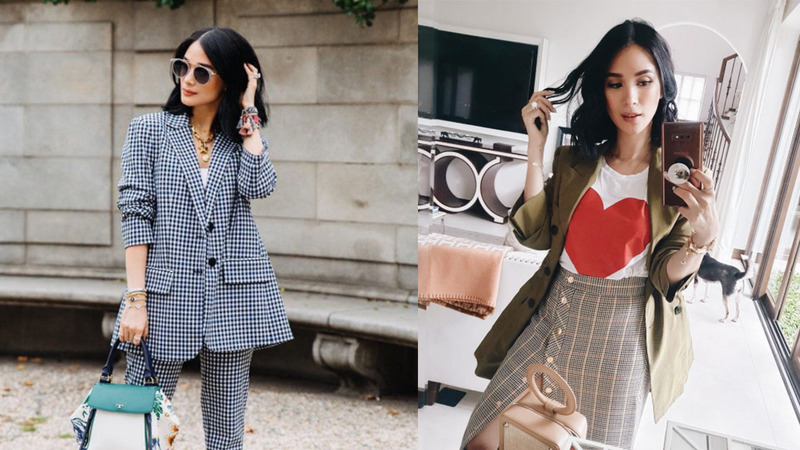 The rainy season in this country is our excuse to finally layer up! 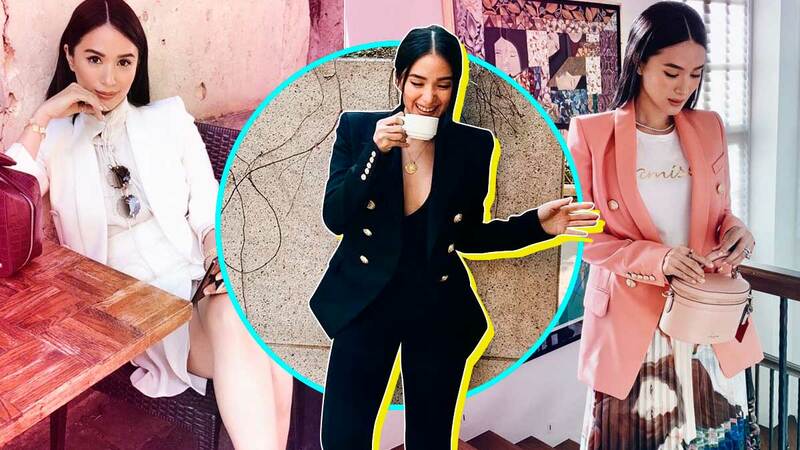 Here are a bunch of basic jackets every girl should own, especially if you want to remain chic and stylish despite the gloomy weather. 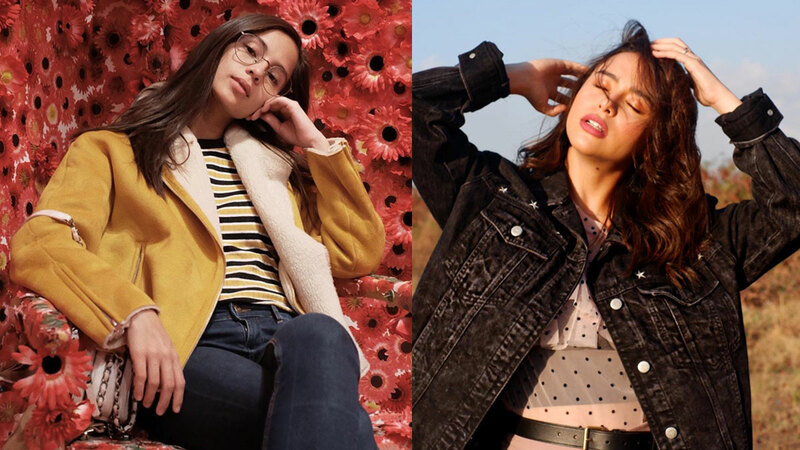 Denim goes great with everything! Stiff and boring? Not these items!